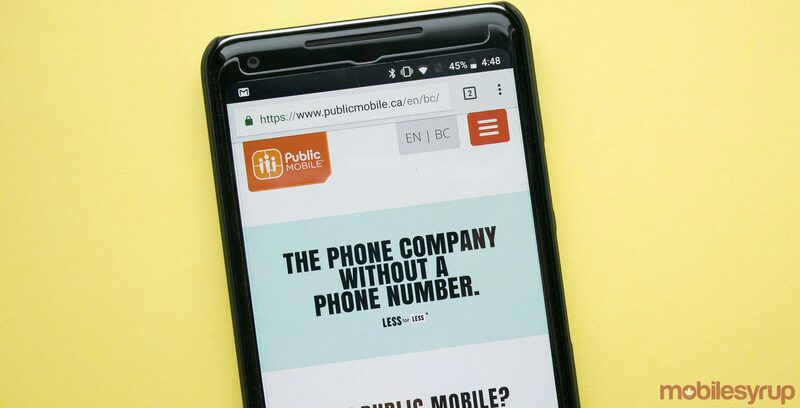 Toronto-based prepaid service provider Public Mobile is offering $10 off all of its plans for six months. Now, customers on 30-day plans will have $10 credits applied to their accounts over a six-month period. Meaning that every month you’ll get a credit that you can apply to the next month’s bill. Meanwhile, customers activating on 90-day plans will have $10 credits applied every 30 days. Note that the offer is only available on plans of $30/month or higher. Public Mobile will run the promotion in-store and online until March 4th.